To equip the transfer, HCL Technologies has expanded strategic relationship with Barclays. With this, the tech provider will also leverage its significant investments in AI and automation, including its award-winning automation platform DryICE, to transform the user experience for more than 80,000 Barclays employees across 26 countries. The contract between HCL and Barclays is yet to be executed pending banking regulatory notification; both companies hope to conclude the deal during the first quarter of 2019. 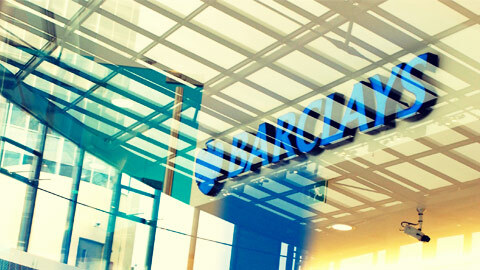 HCL will also provide mainframe services to Barclays. In addition to HCL being named as Barclays’ preferred partner for IT infrastructure services, the two companies will commit to building the partnership globally, with particular opportunities regarding digital workplace services.